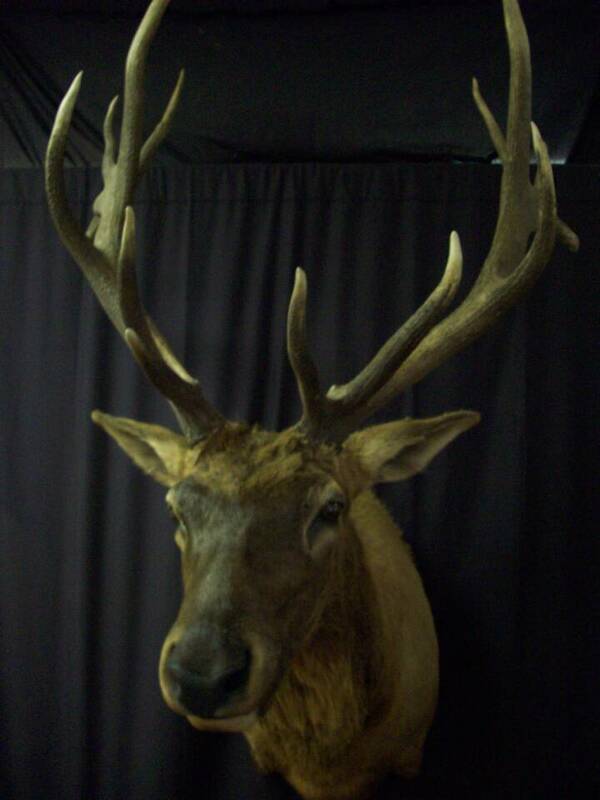 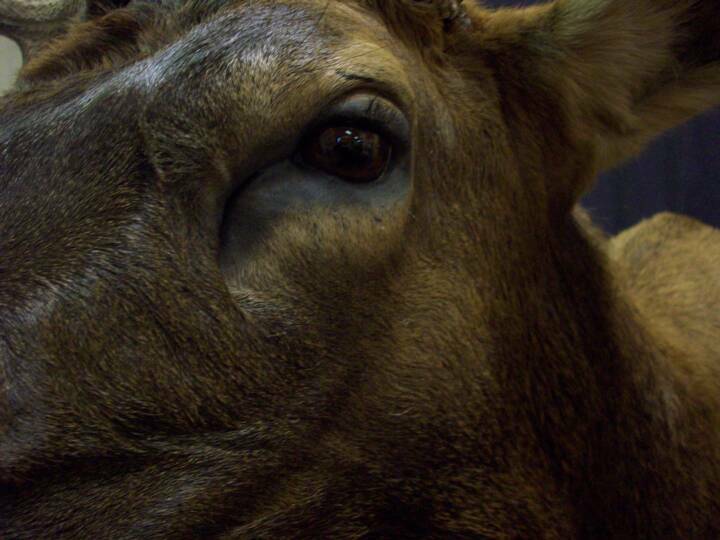 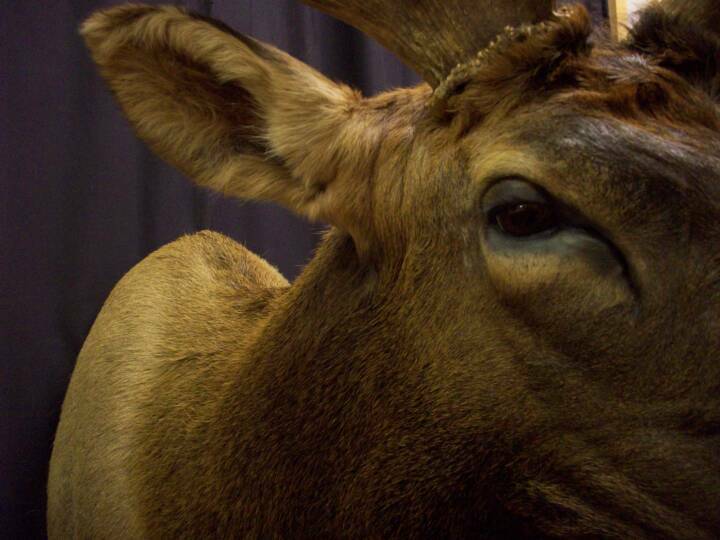 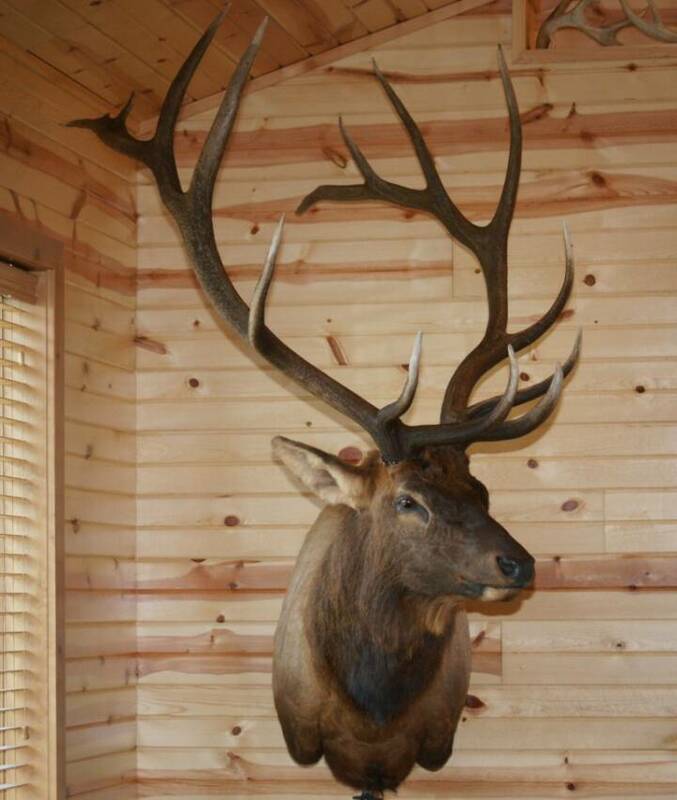 Although the Whitetail is the most sought after mammal in all of North America, the Elk sure holds its spot on the top of alot of hunters Trophy lists. 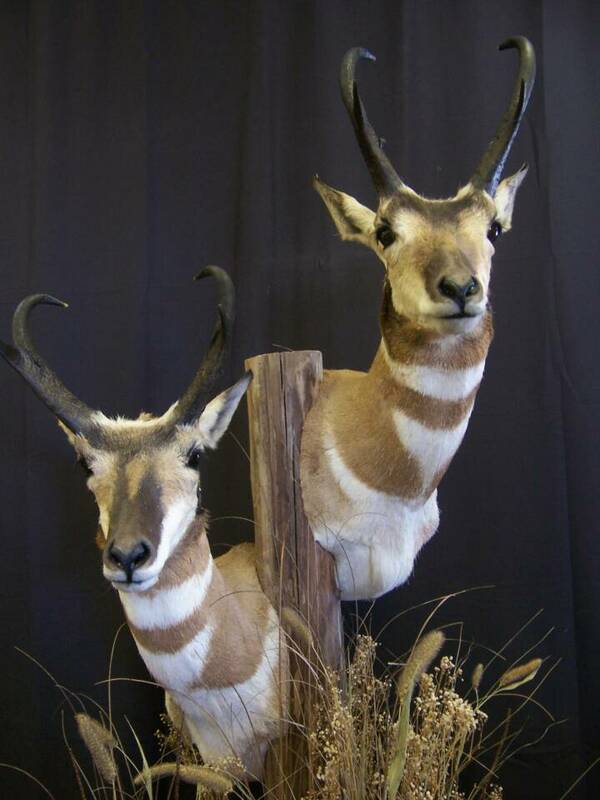 Many people from the midwest also venture westward to seek out the Pronghorn Antelope (North Americas fastest land animal) and the Mule Deer. 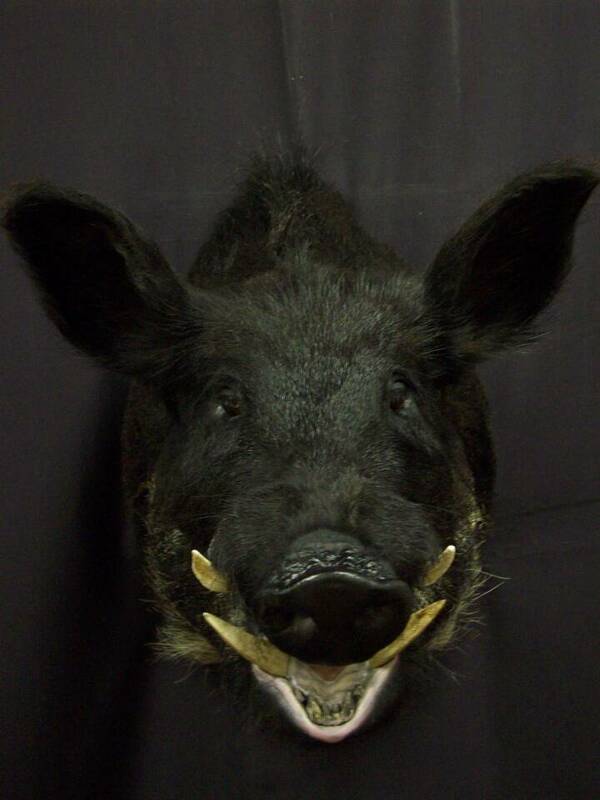 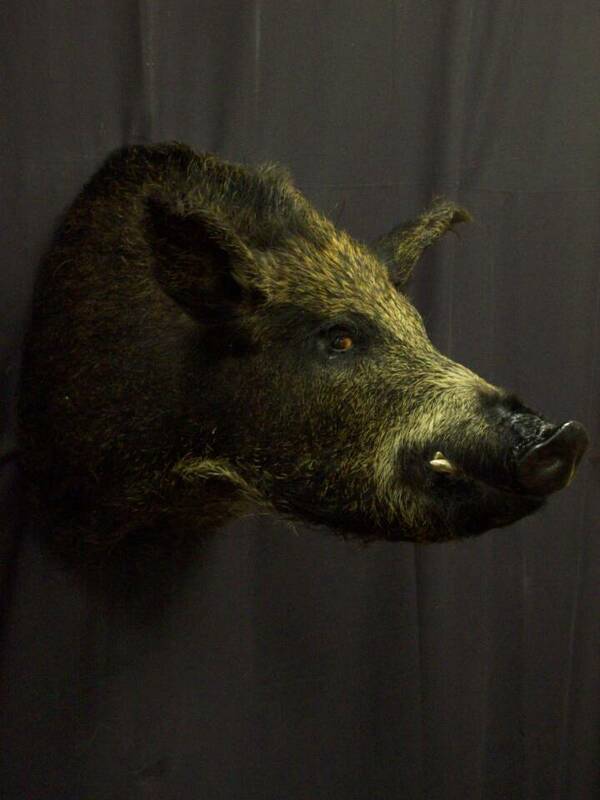 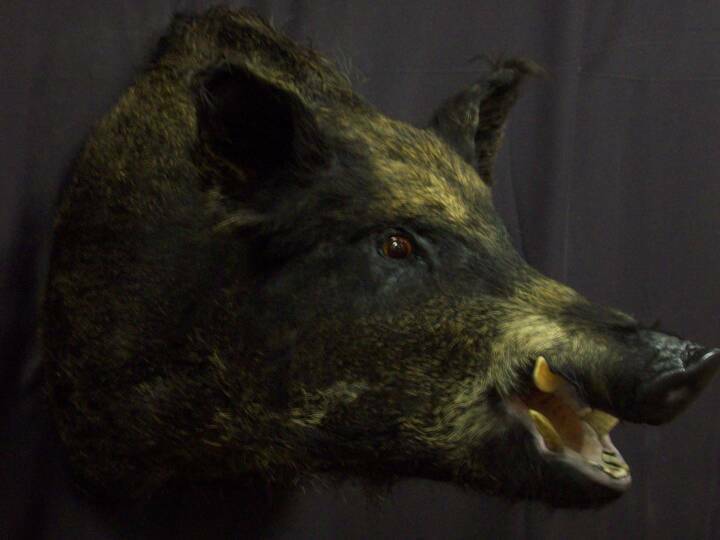 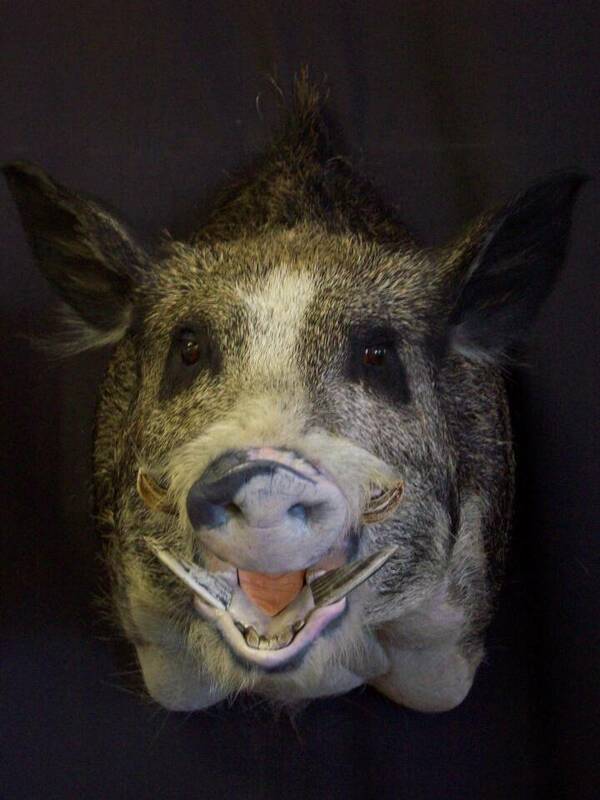 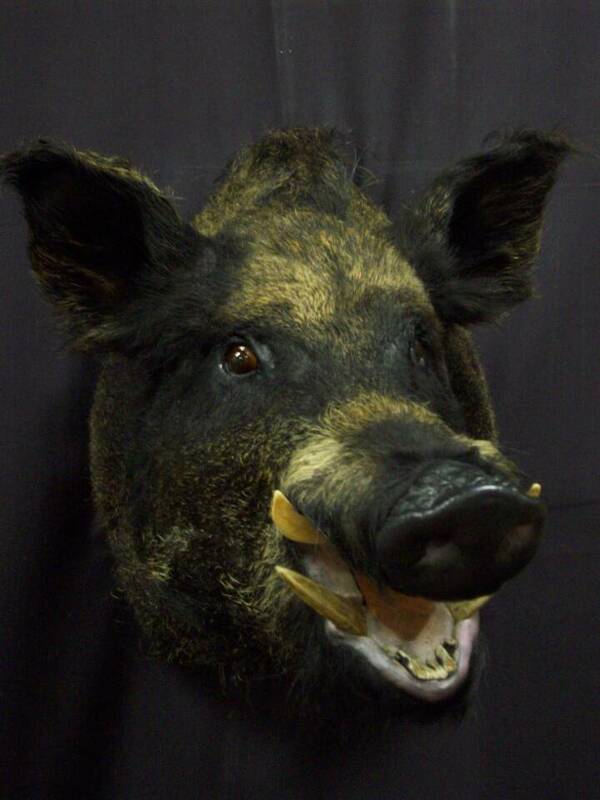 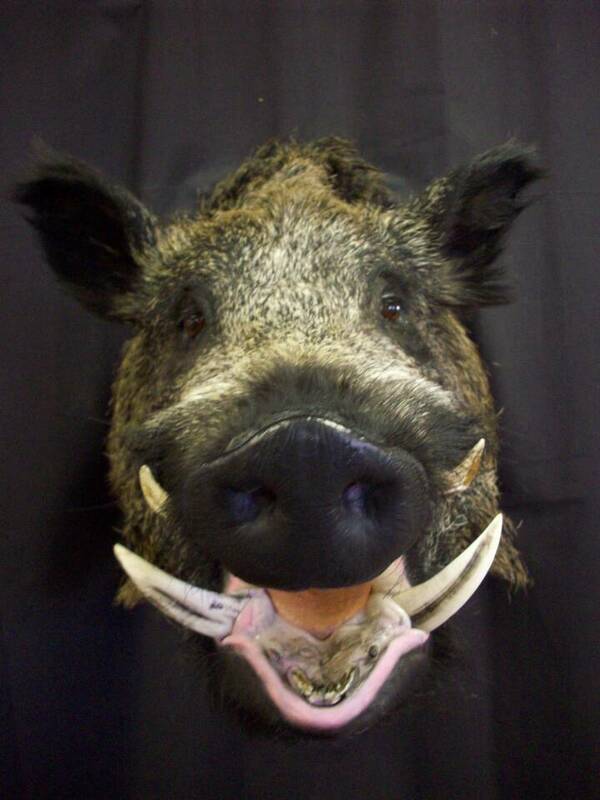 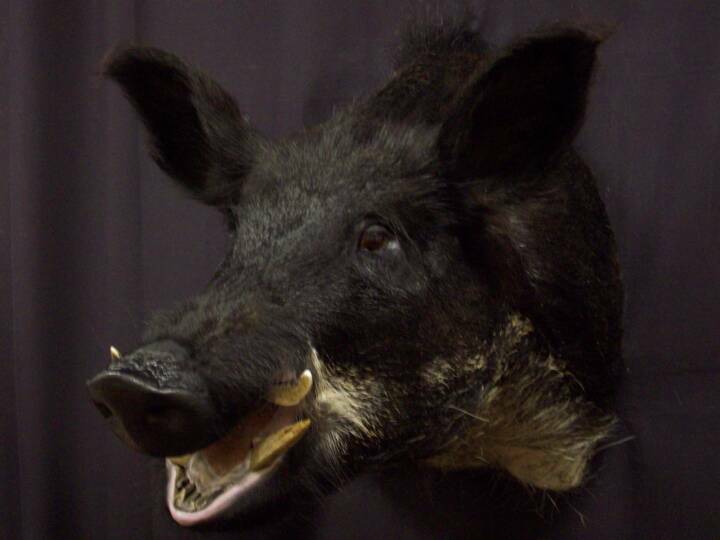 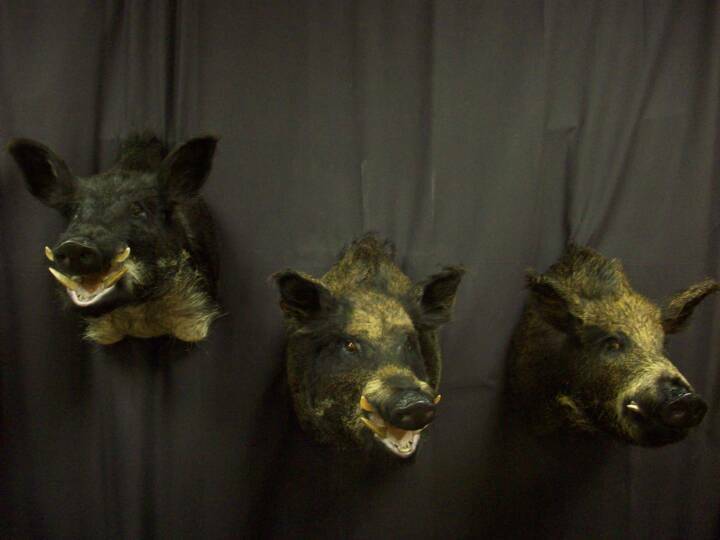 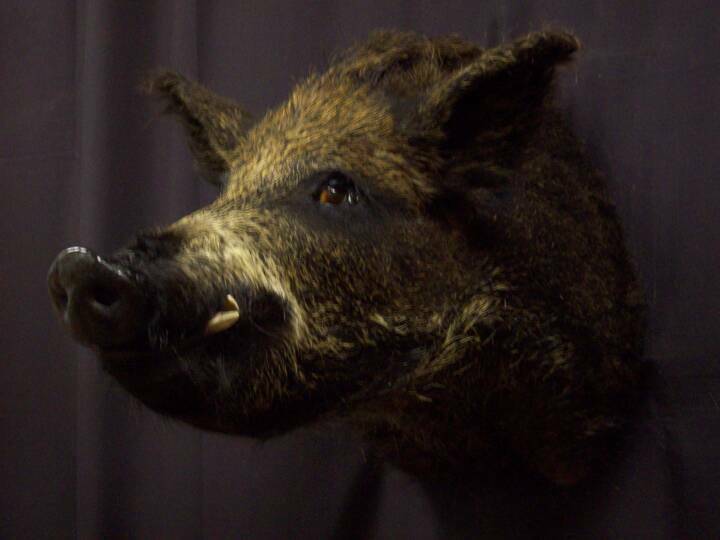 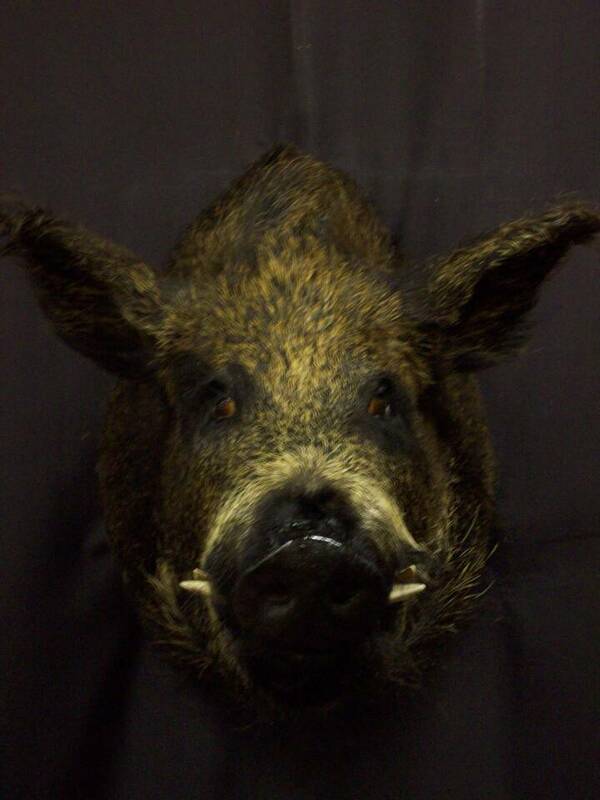 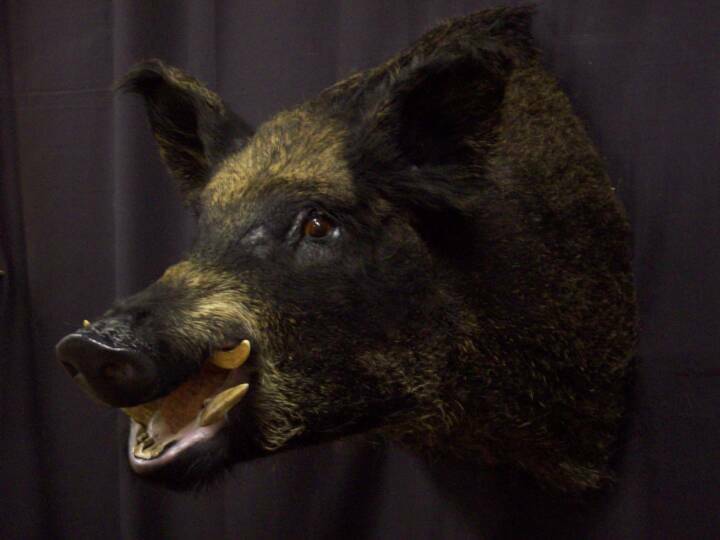 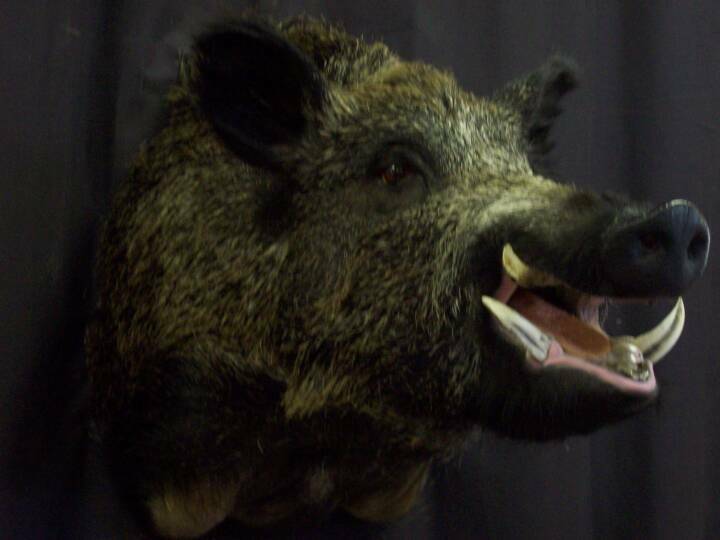 As not to be underestimated with its table quality and intelligence the invasion of the WIld Hog in the southern states offers some more hunting opportunities not to mention it will get alot of looks in the Trophy Room. 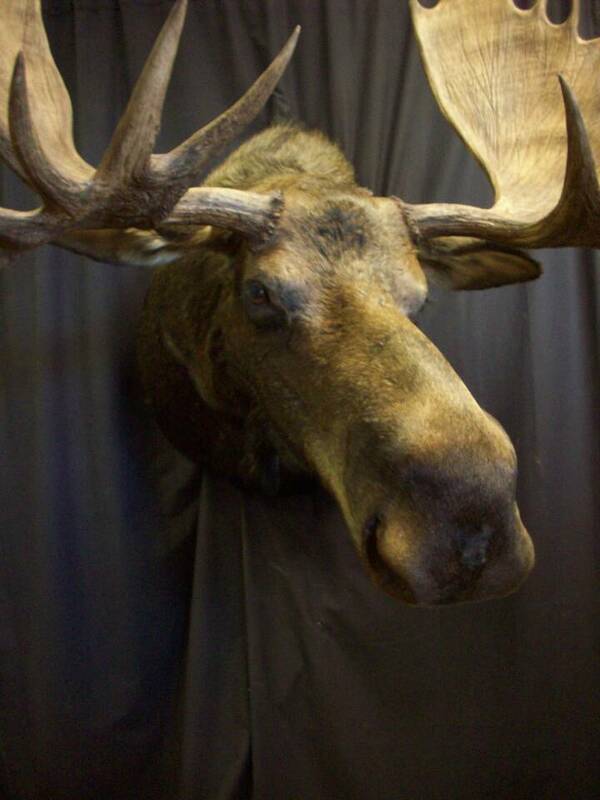 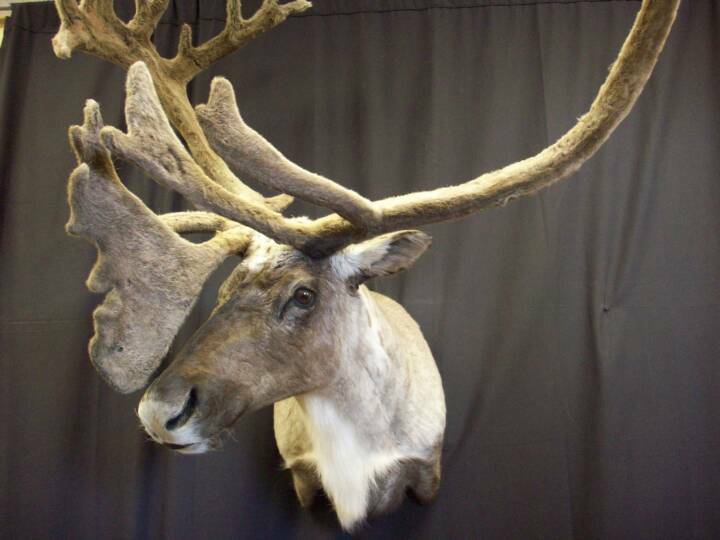 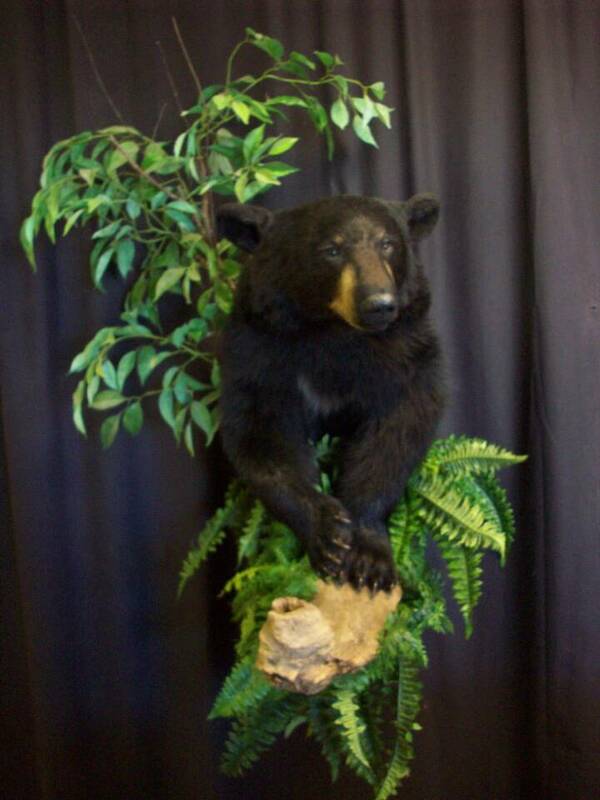 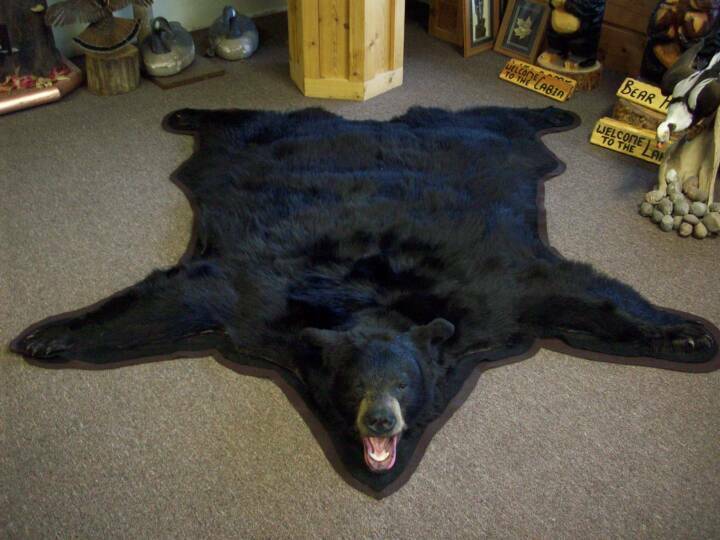 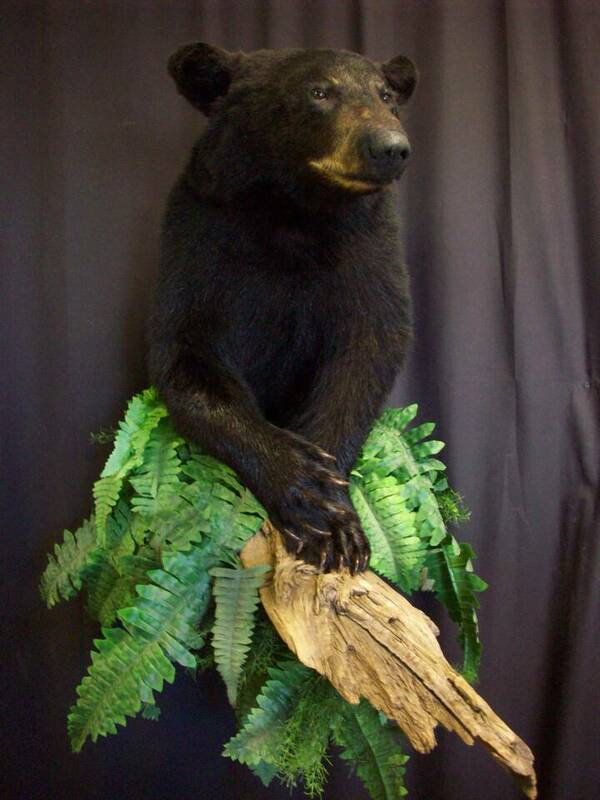 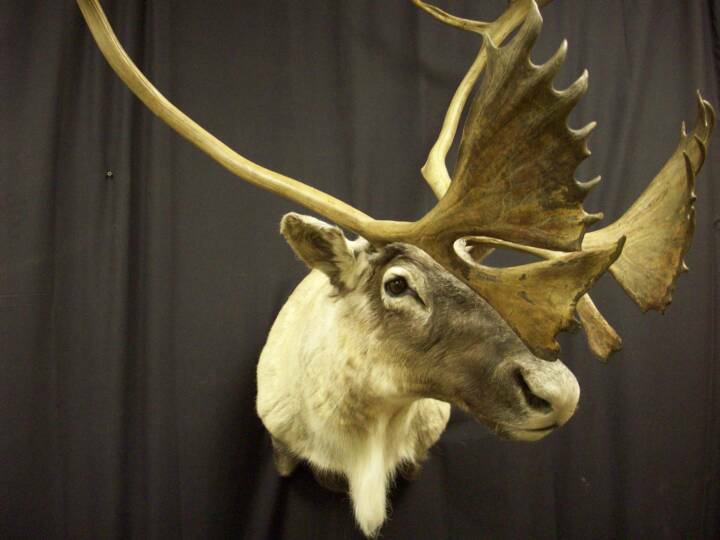 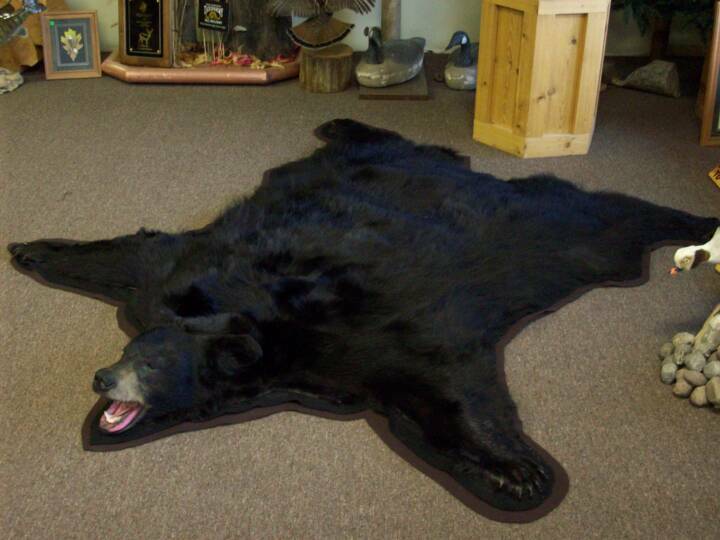 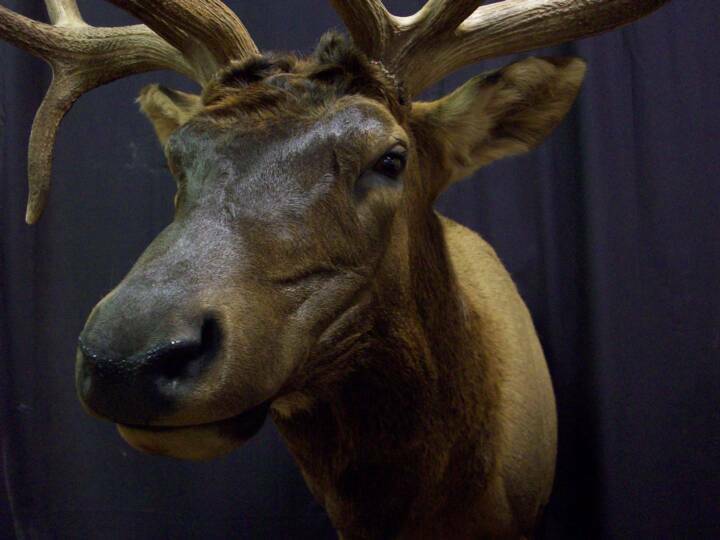 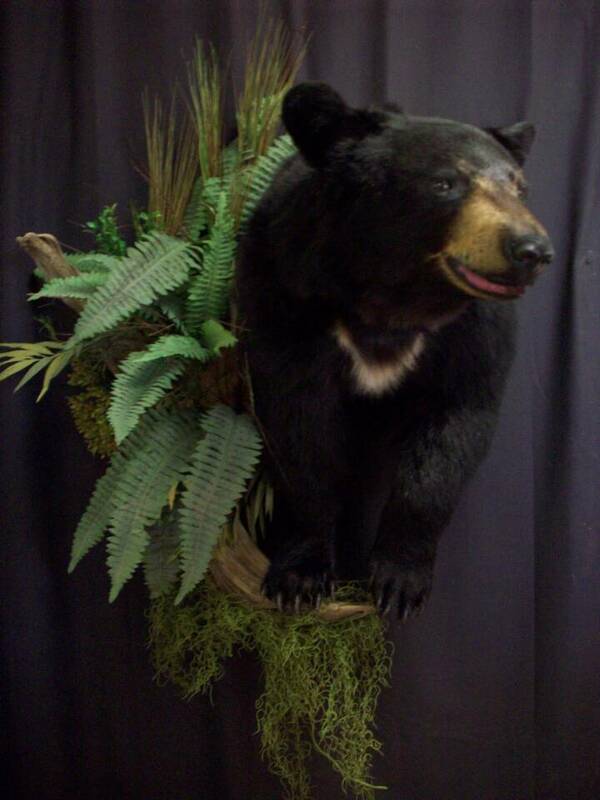 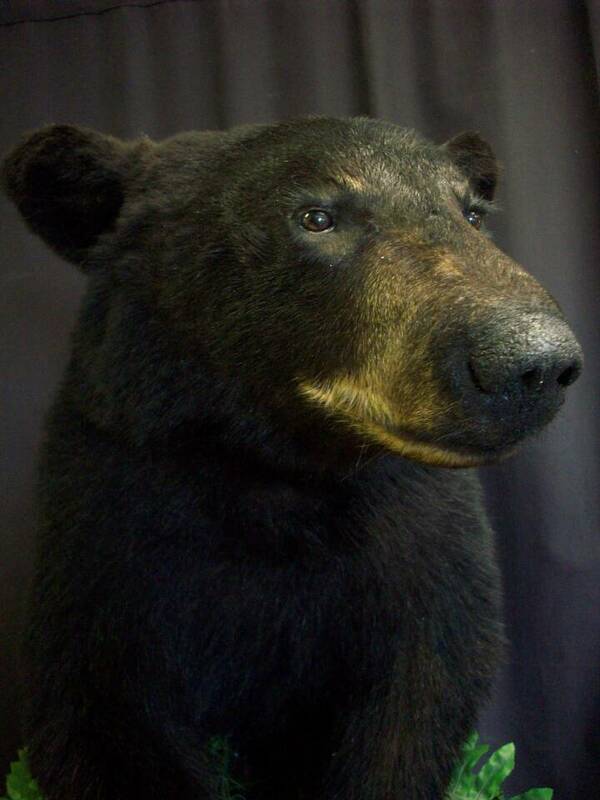 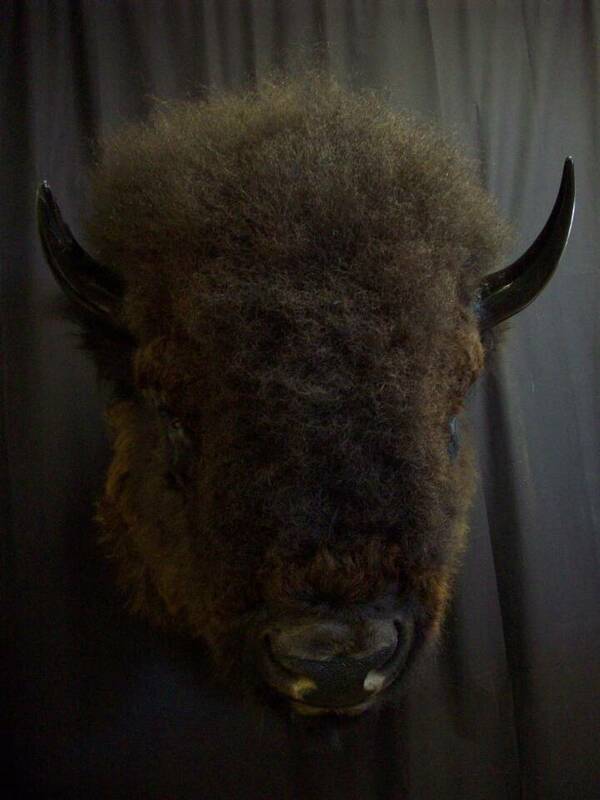 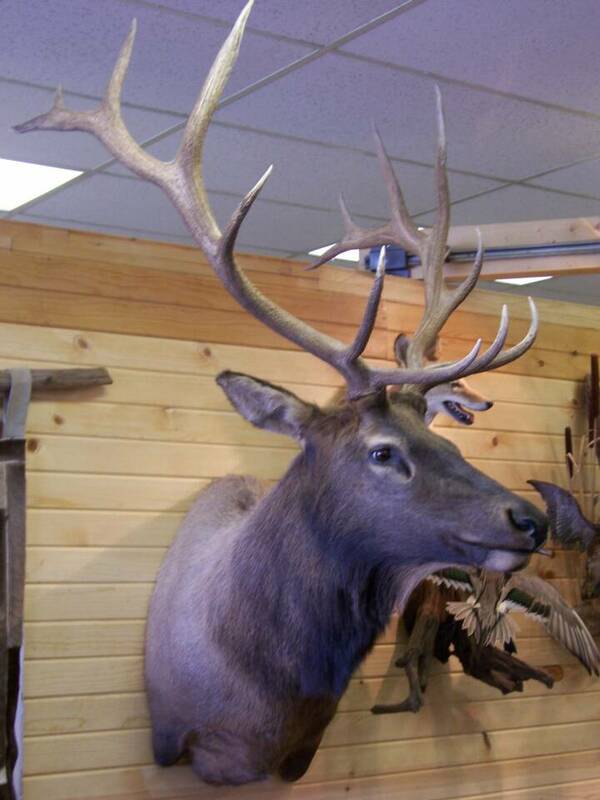 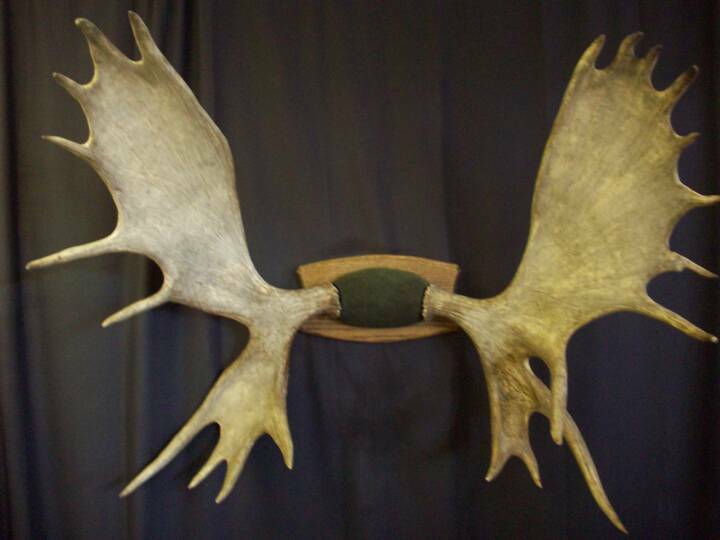 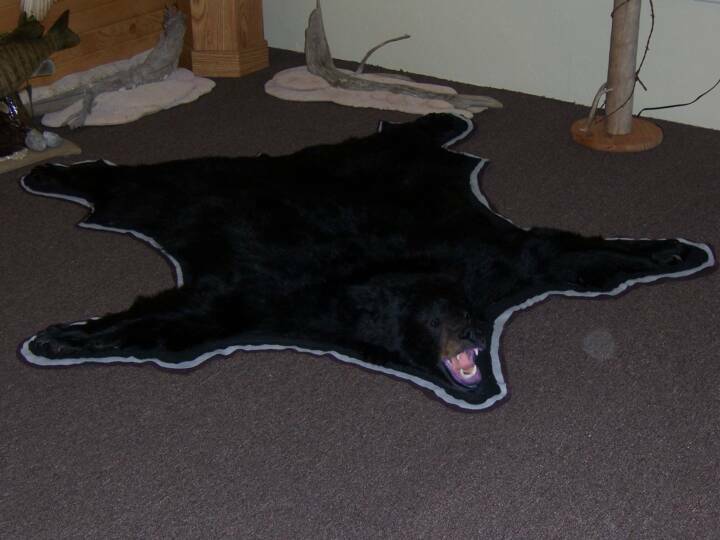 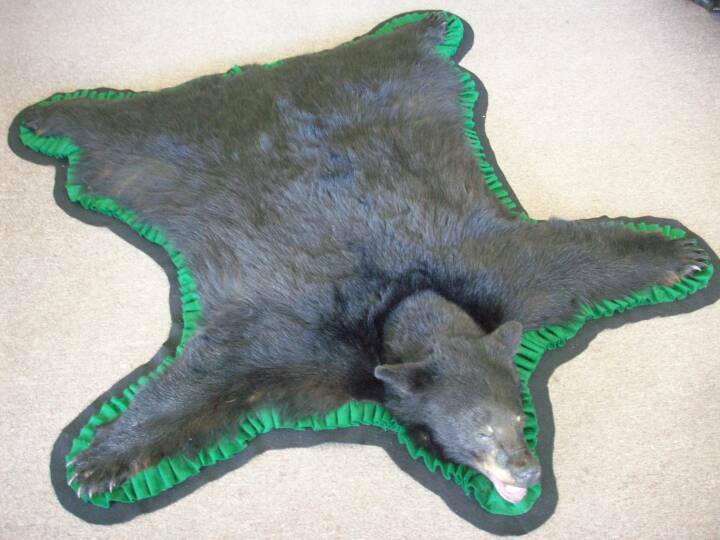 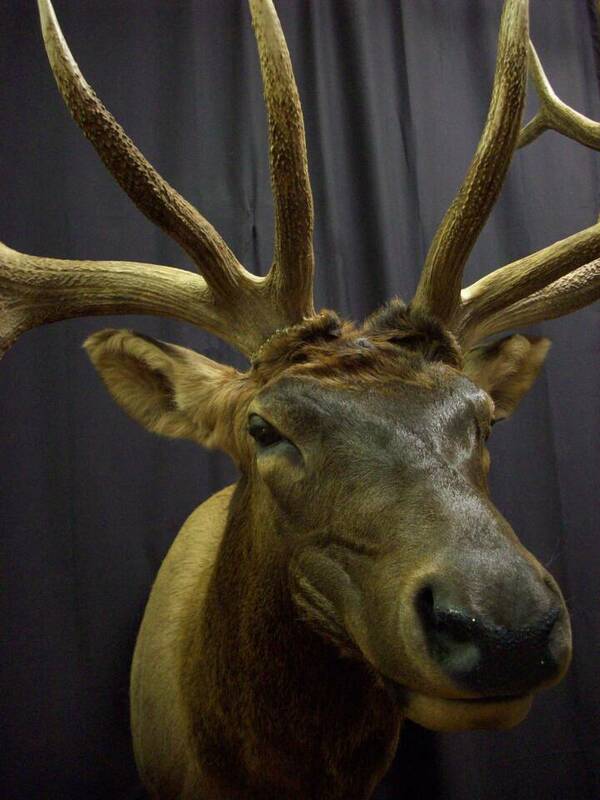 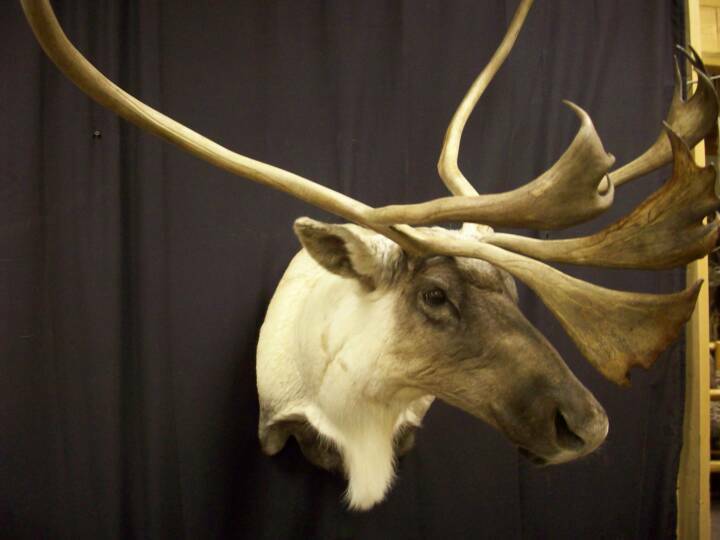 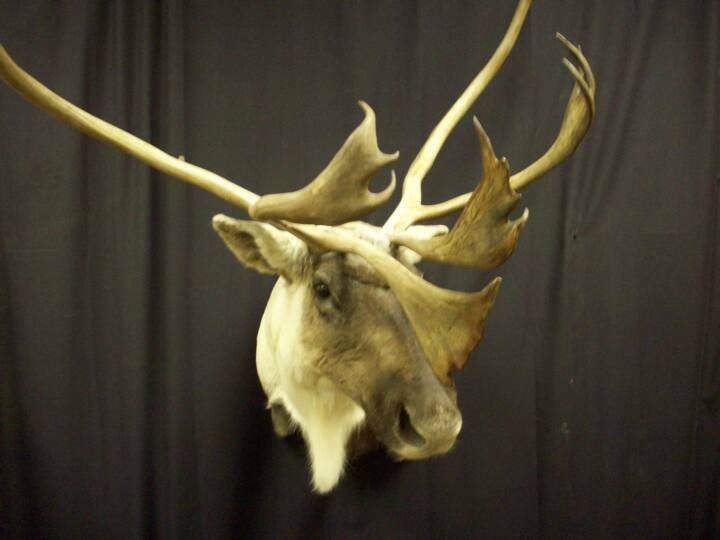 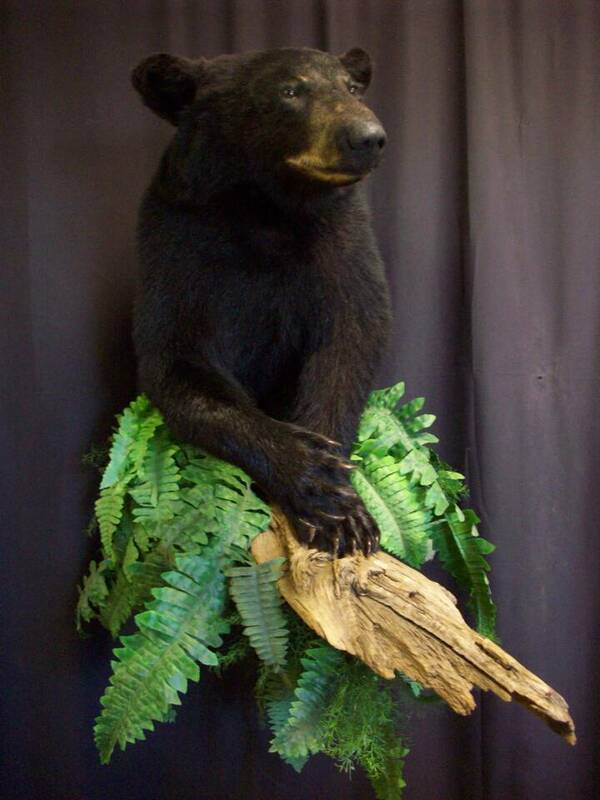 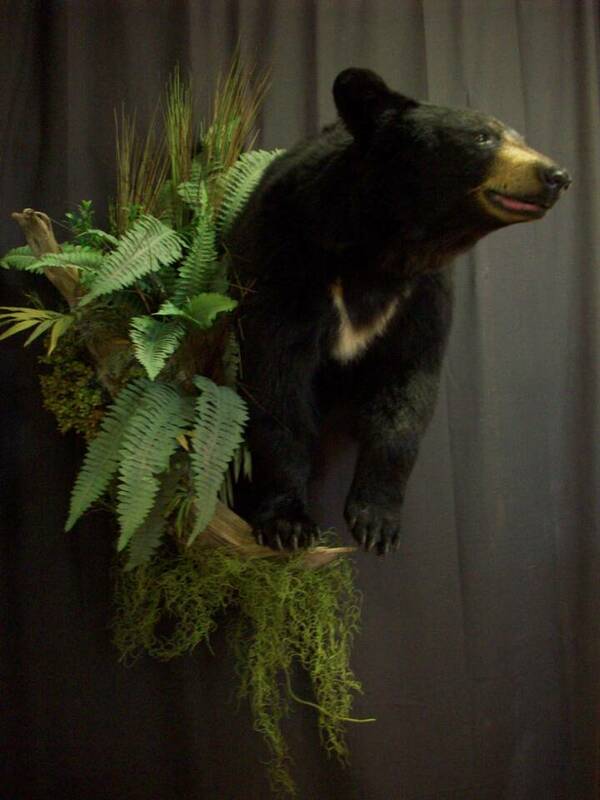 Black Bears ,Carabou,and Moose are also commonly found at Dan Johnson Taxidermy. 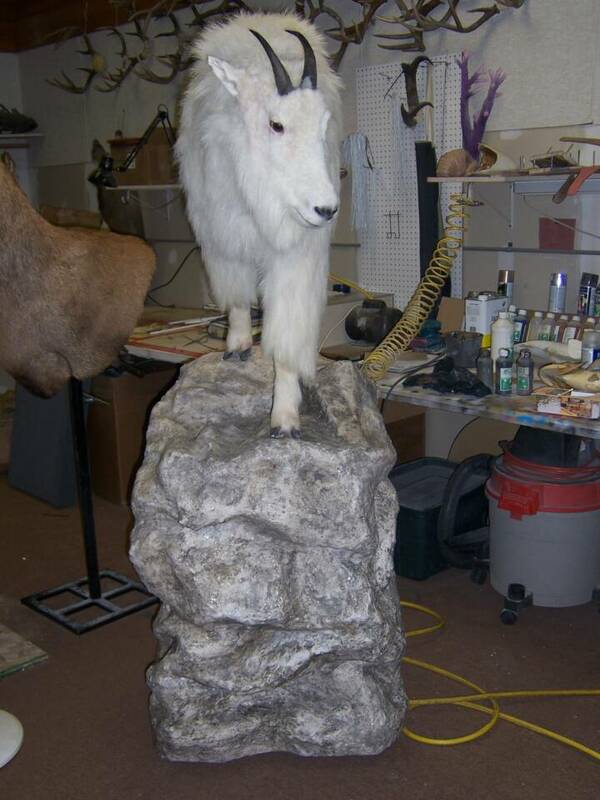 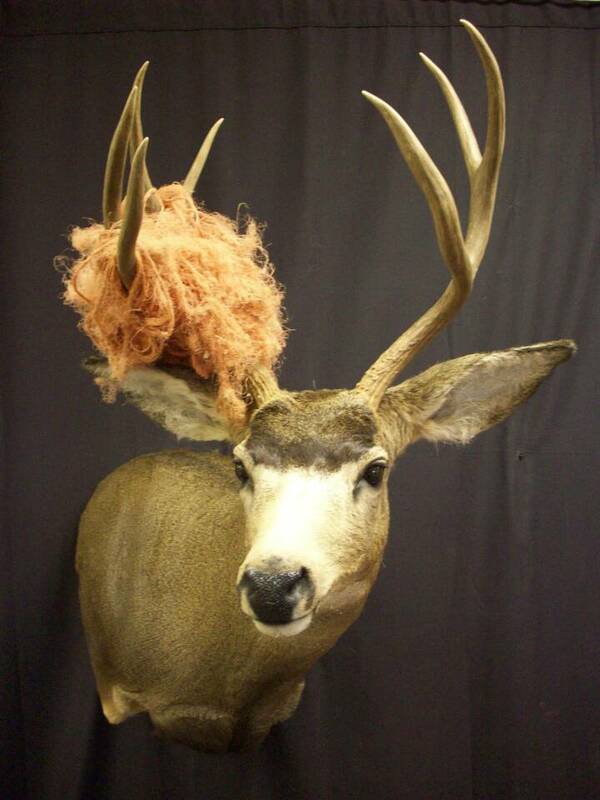 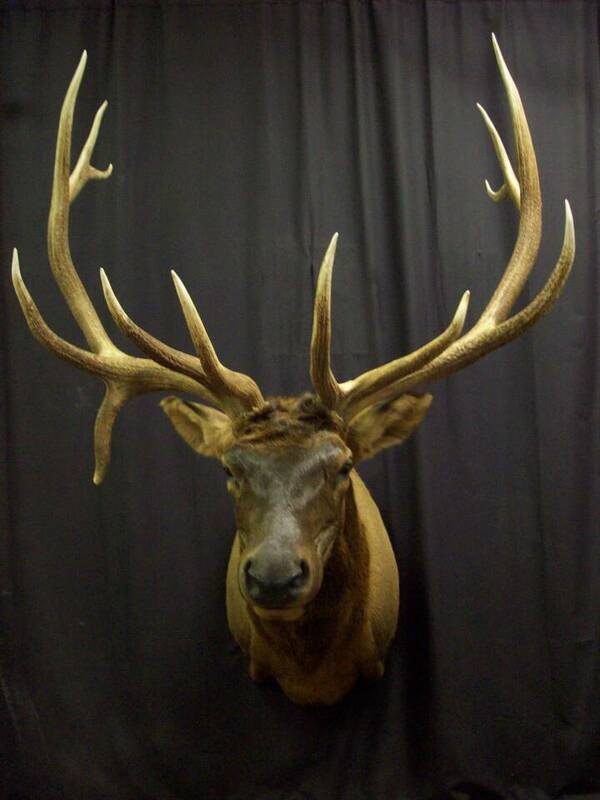 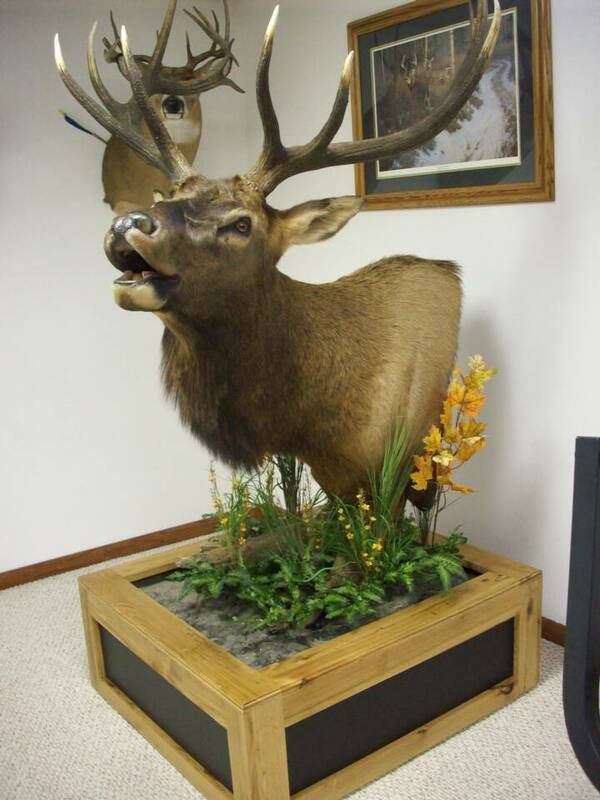 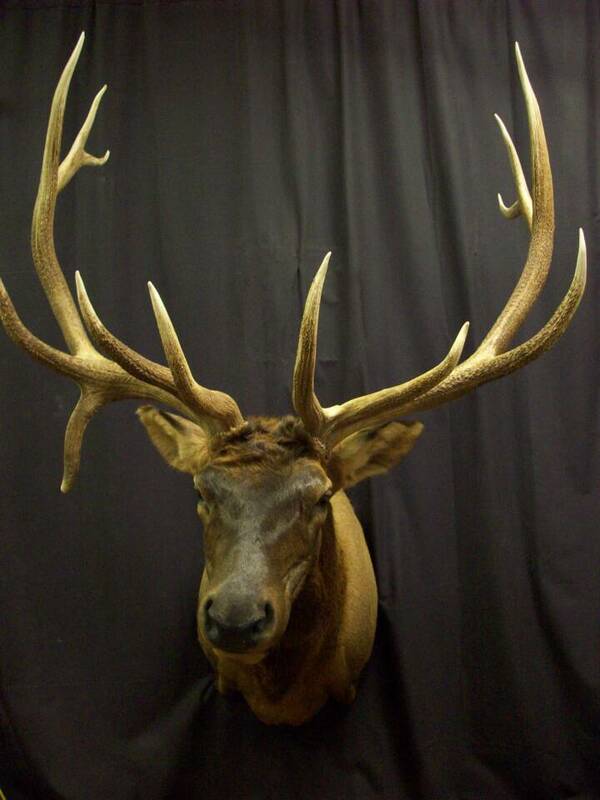 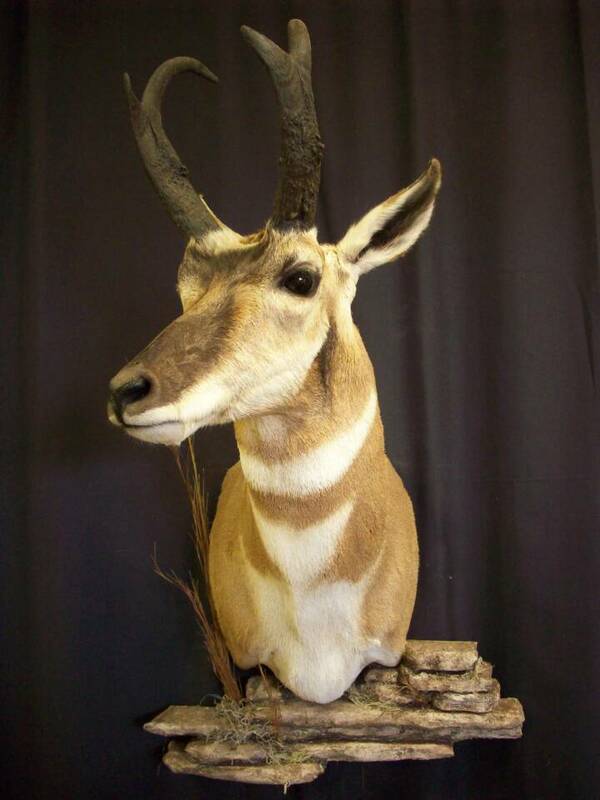 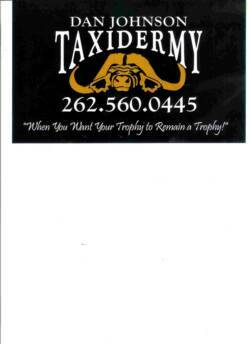 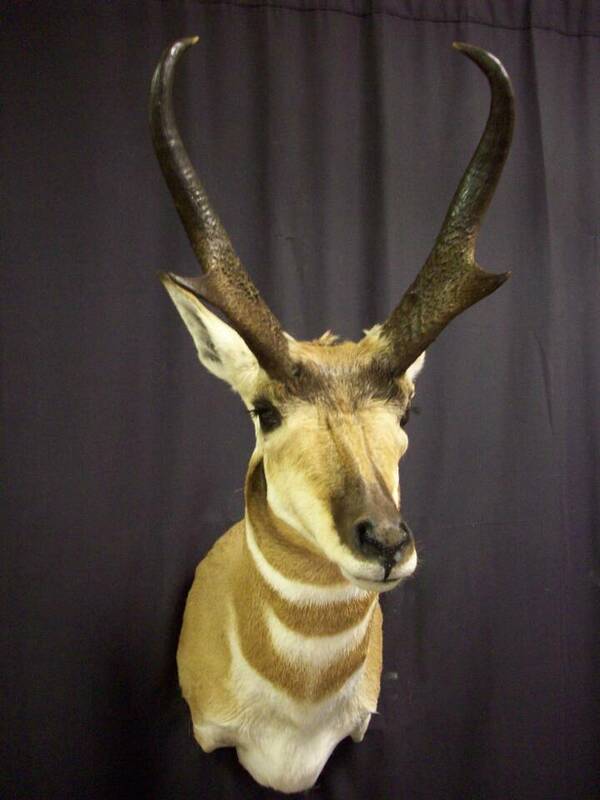 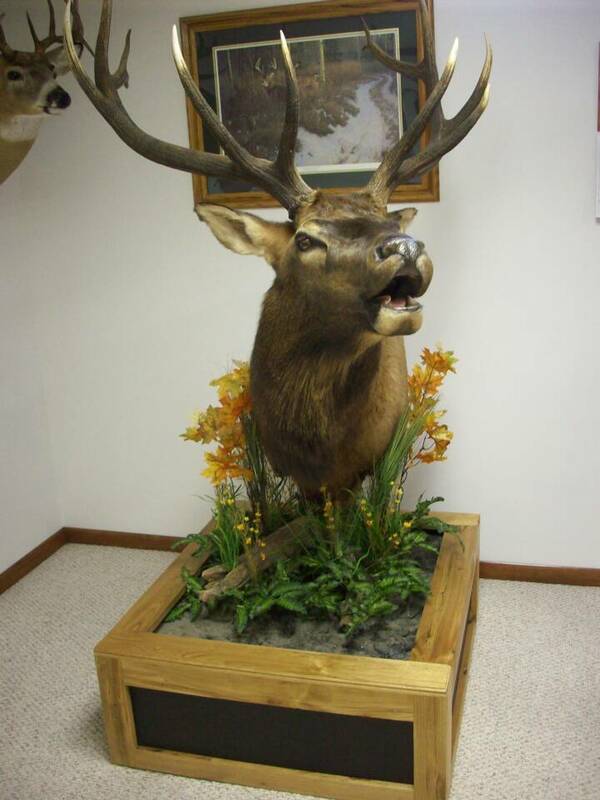 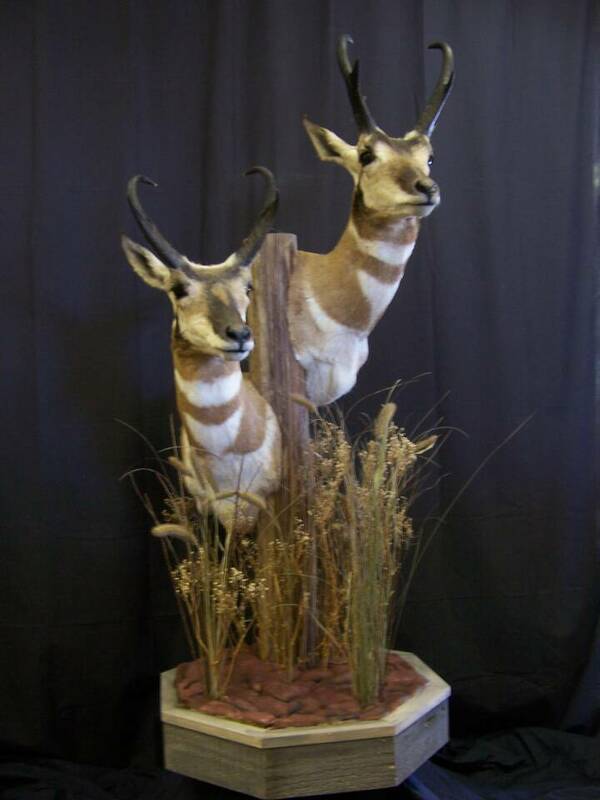 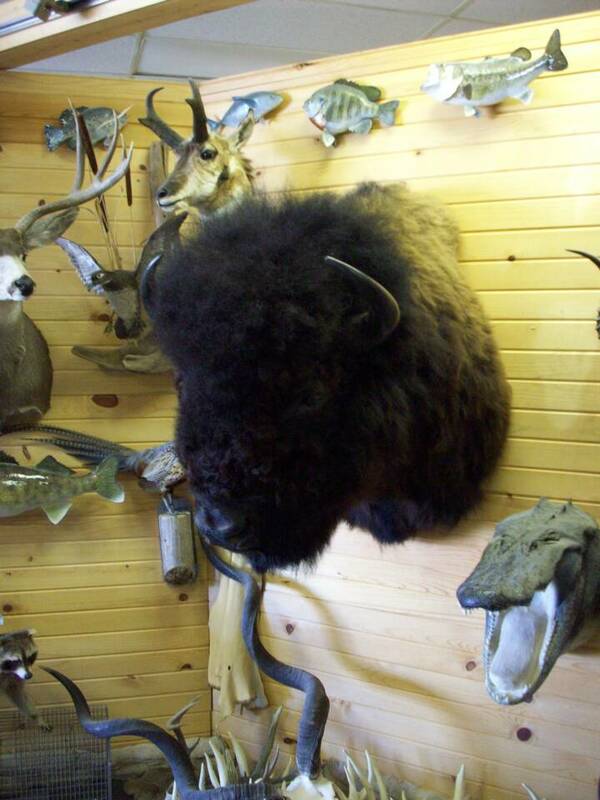 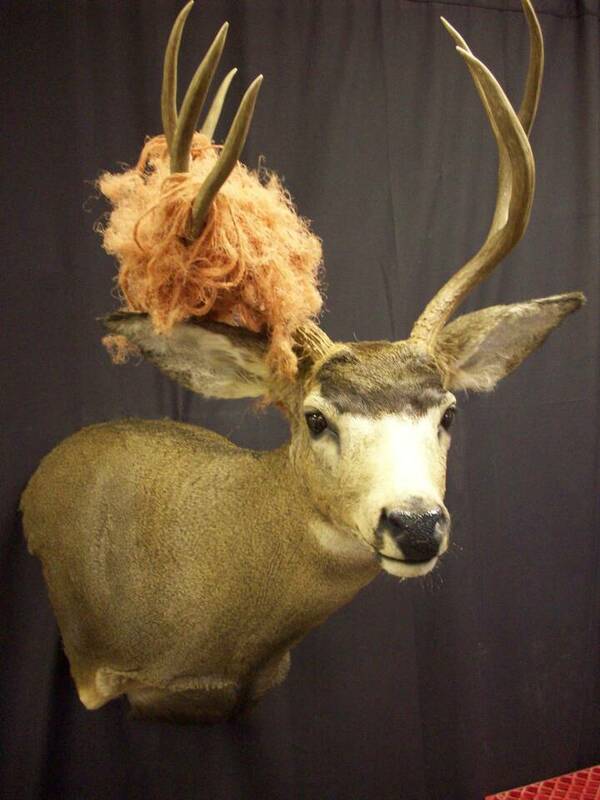 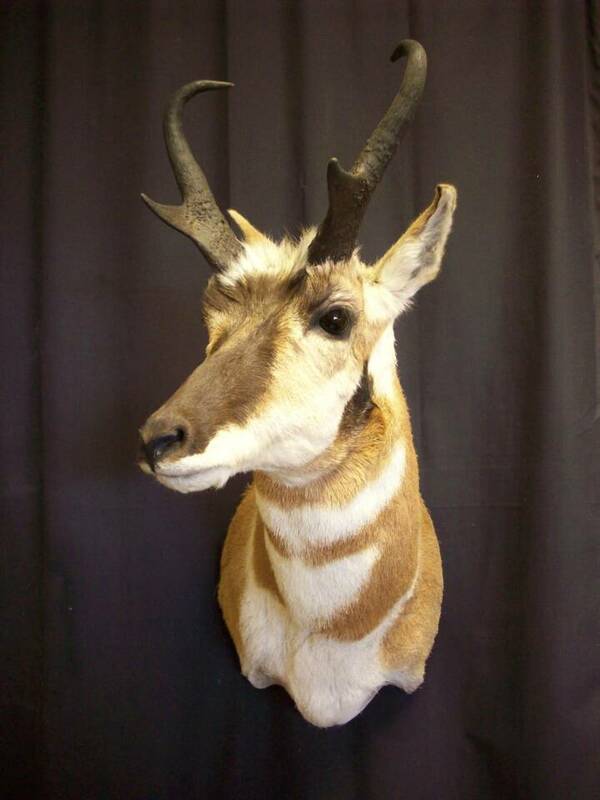 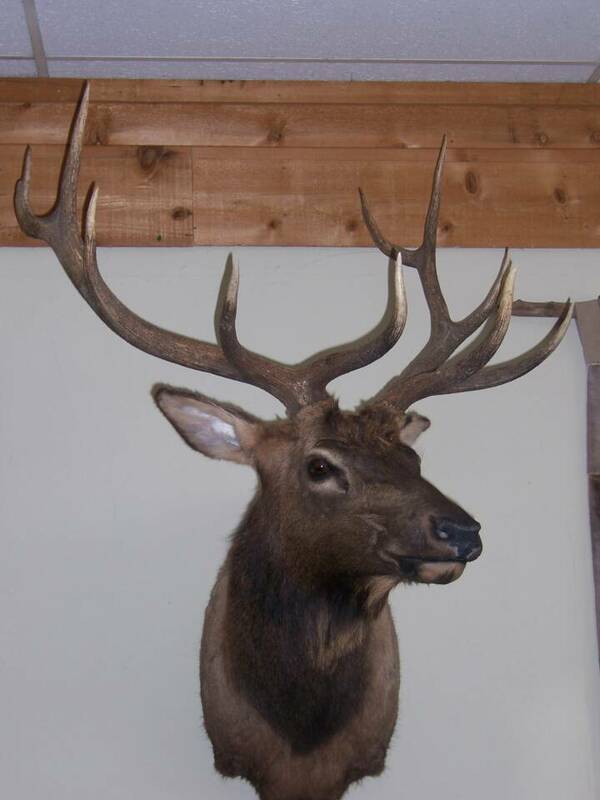 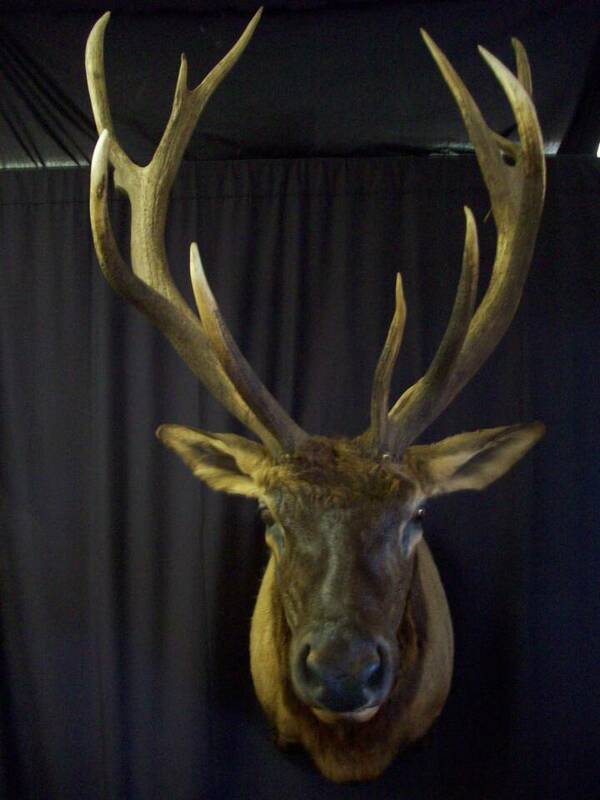 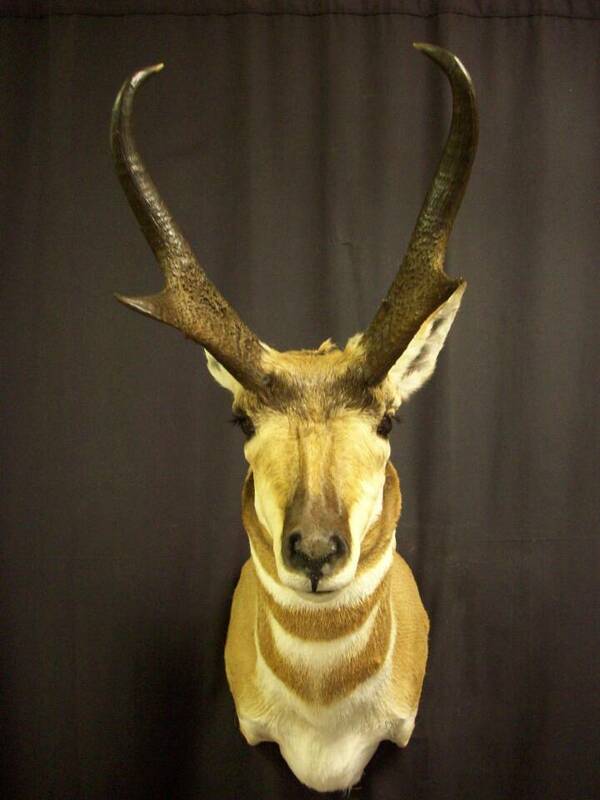 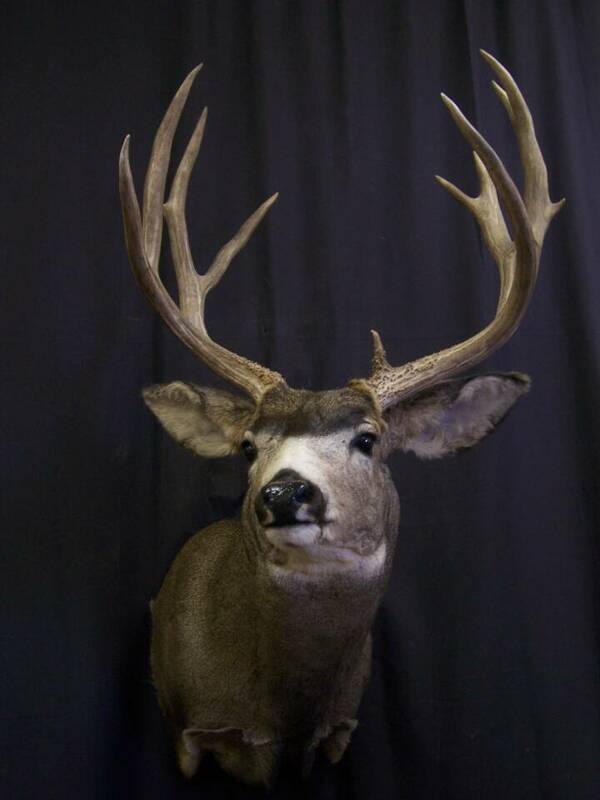 Please visit the Outfitters page to find some references to help fill your Trophy List.